Keeping warm in my Rails LA flannel on a wet day in downtown’s Little Tokyo Plaza. 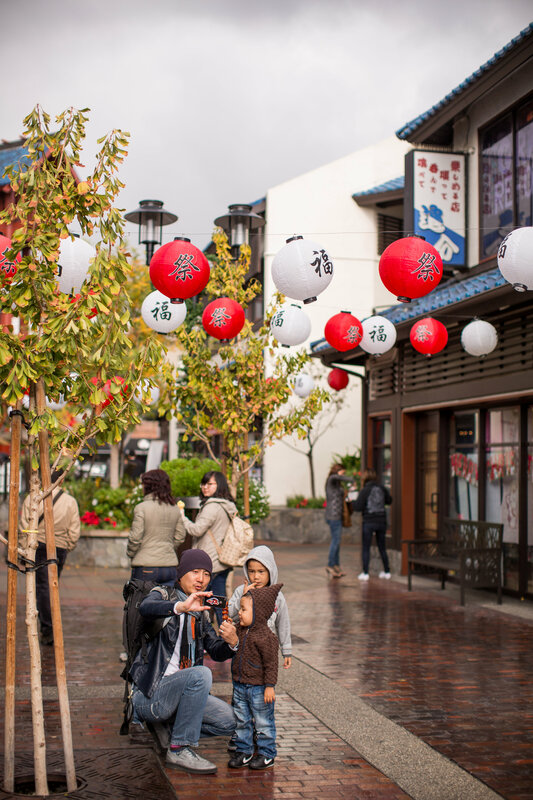 Little Tokyo Plaza, the lanterns are always so pretty here. Just passing through…this little clothing stand is home to Japangeles, a street wear company that bridges Japanese Culture and LA lifestyle into each of their designs. Lunch: Shin Sen Gumi Ramen for a post shoot meal. I can’t rave about this place enough, it’s one of my favorite places to park myself for a little bit and slurp some seriously rich ramen broth. 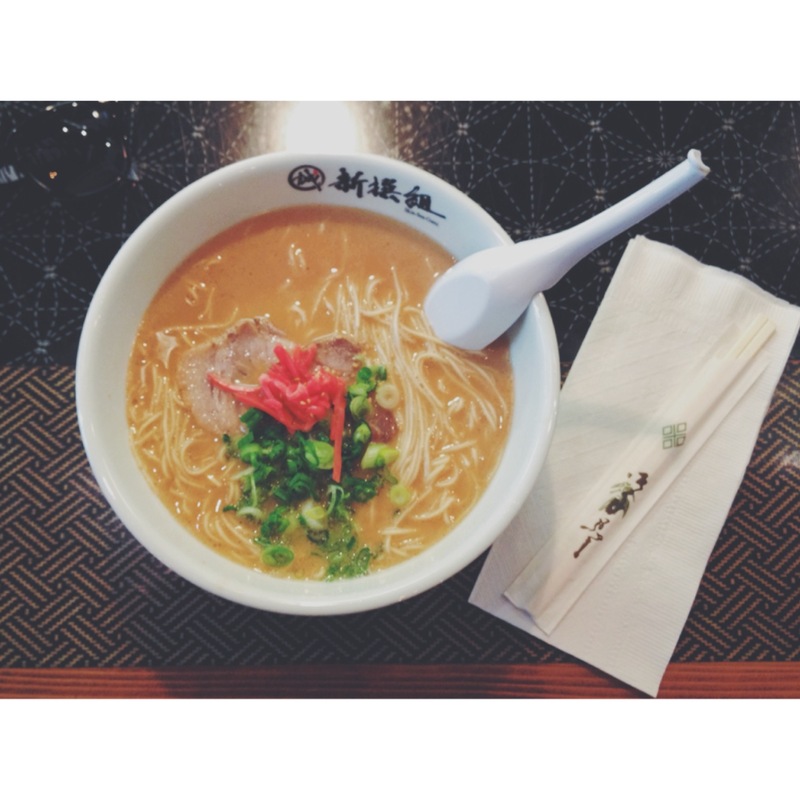 Fun fact: Shin-Sen-Gumi was a name taken from a famous Samurai Clan whose commitment for excellence was of utmost importance to the nation during Japan’s Civil War. That commitment to serving excellent food shows every time I come to eat here.